Today it is practically difficult to find a zone where cryptocurrency will not come. The prevalence of cryptocurrency makes us consider ways and progress that will guarantee their openness to ordinary people. Organizing DRIFE is really seen as a decentralized growth and protecting crypto assets for everyone, and we believe that DRIFE can strengthen it with a right and reliable framework. DRIFE is a decentralized ride-hailing platform powered by blockchain with the intent of empowering both, the drivers and commuters. What is DRIFE & How it works? DRIFE is a decentralized ride-hailing platform powered by blockchain with the intent of empowering value creators within our ecosystem — these include the drivers, commuters, and community developers. 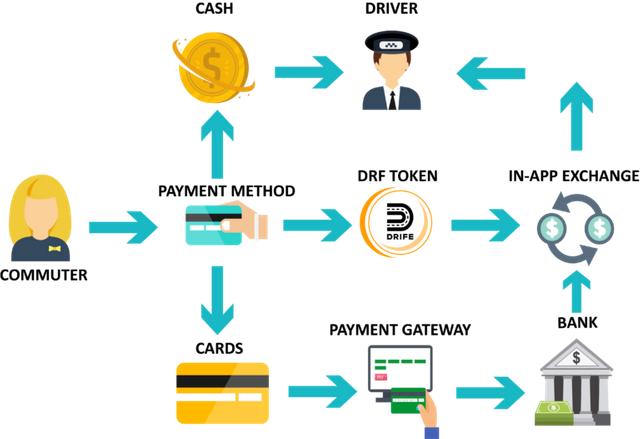 DRIFE plans to disrupt the existing business model and remove the corporate intermediaries involved in the transactions. Our ride-hailing platform has created a new paradigm for the ride-hailing industry. We are the first platform in this niche to express the full features of the decentralized ride-hailing economy. 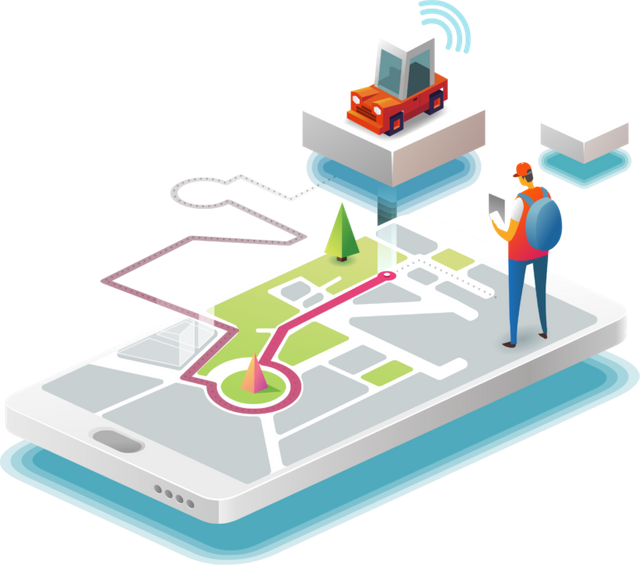 With the power of the Blockchain technology, the DRIFE platform strives to bring a new paradigm to the ride-hailing platform and solve the horde of issues that have emerged from the current model of centralized business. 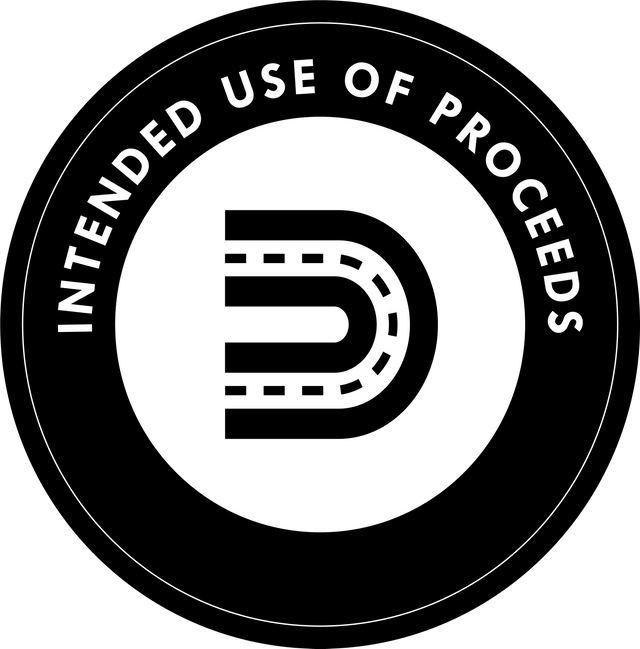 The growth of the platform not only contributes to the objective of DRIFE but also enhance the overall value provided to all the stakeholders concerned like driver’s income, commuters fare, cybersecurity and transparent governance. 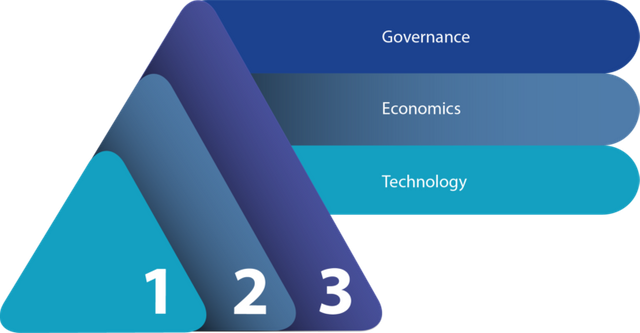 Major Components Take a glance at the four major components of DRIFE that makes the project stand out. DRIFE values the safety of the commuters and endeavors to carry out multiple security checks on the drivers before on-boarding and whilst in service. DRIFE also provides infrastructure for broadcasting Emergency SOS signals within the community to solicit help. DRIFE will allow payments via cash, cards, and DRF tokens. This gives the commuter access to different payment options and choice. For every trip, the fare is paid 100% directly to the driver and thus, ensures that DRIFE has no hidden cost, charges or commission. This 100% fare payment to the driver offers major cost benefits when compared to competing for ride-hailing systems, and returns all revenue back to the community where it belongs.